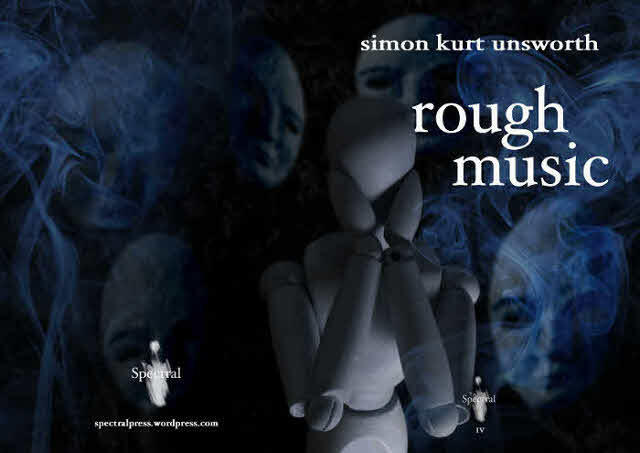 The above beautifully atmospheric image, by the excellent Neil Williams, is the cover concept artwork to Simon Kurt Unsworth’s Rough Music, to be published in March 2012 – there are still a few very minor tweaks needed here and there, but this is what we’re running with. It neatly encapsulates the mood of Simon’s story: the darkness, the claustrophobia and the distinctly unsettling atmosphere. Marvellous!! The cover is really beautiful, and quite intriguing (it has already initiated a chain of thoughts regarding the probable subject matter, while the author may very well be having it only as a nebulous concept). Beautiful – really looking forward to this, I’ve liked everything I’ve read so far.